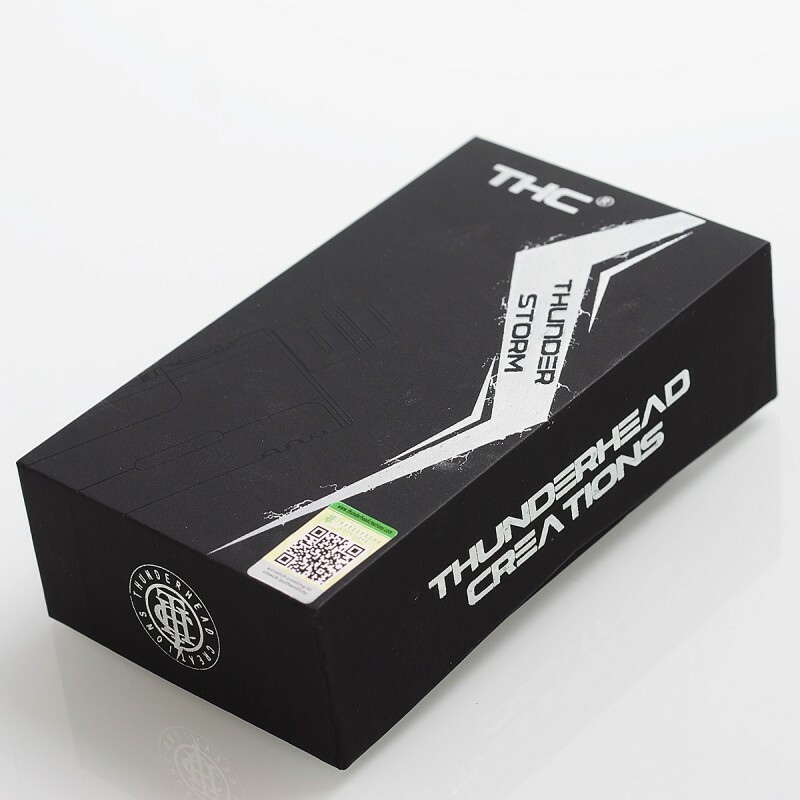 The authentic Thunderhead Creations THC Thunder Storm squonk mechanical box mod kit consists of THC Thunder Storm box mod and Thunder Storm tank. 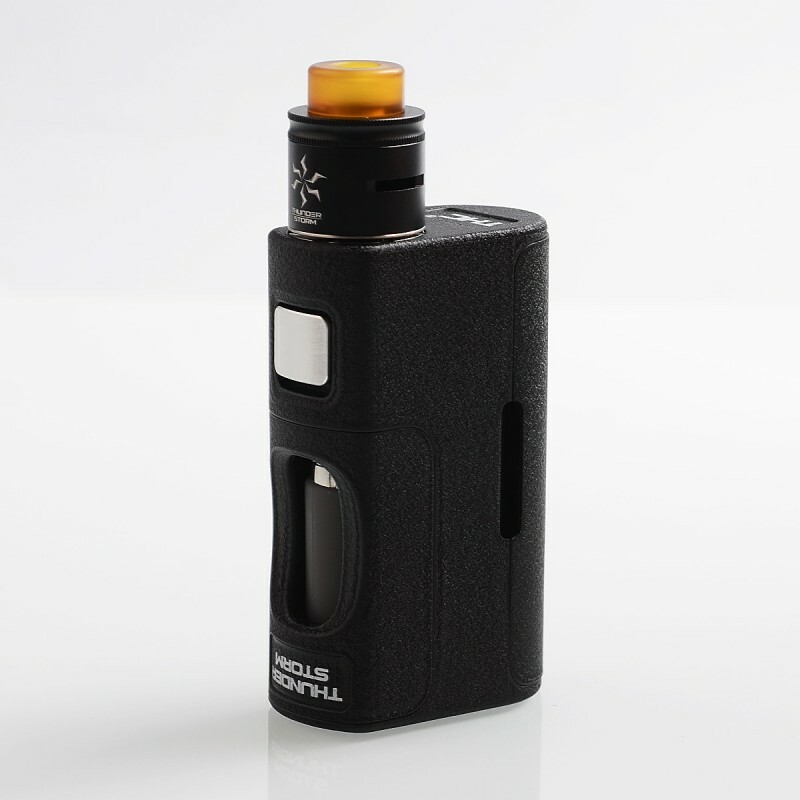 The authentic THC Thunder Storm BF Squonker Mod is constructed from PPS material, which has a much higher thermal resistance. 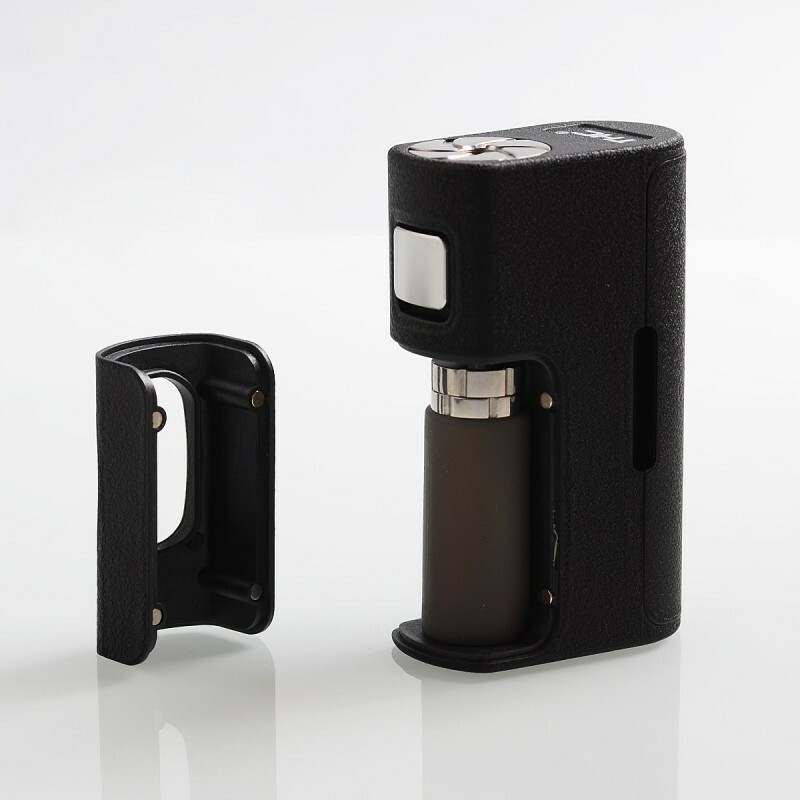 The mod can be powered by single 18650, 20700, 21700 battery (not included). 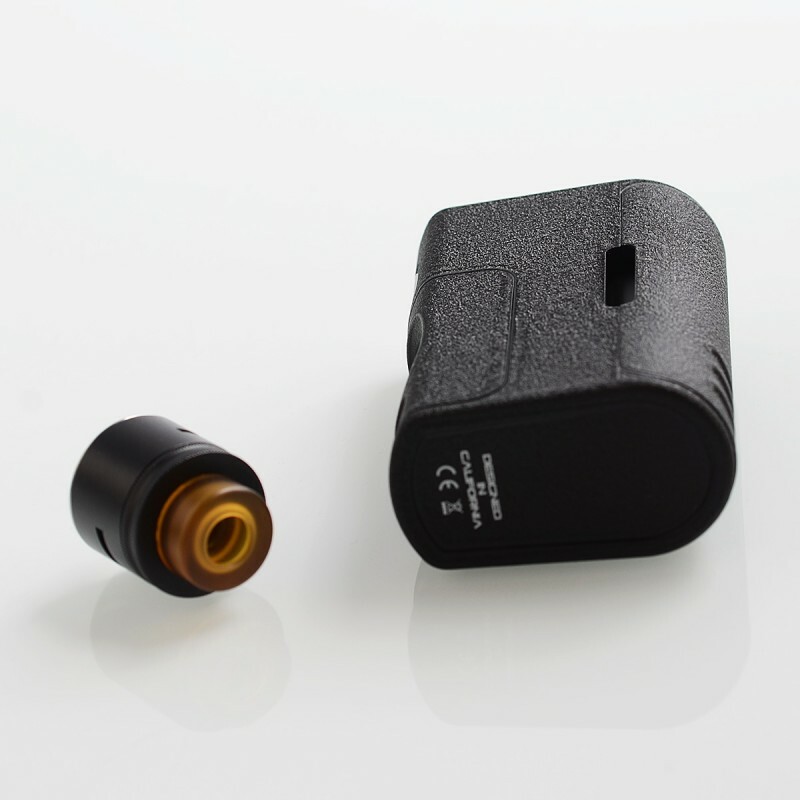 With built-in 8ml squeeze bottle, it allows you to enjoy great squonking experience without refilling frequently. 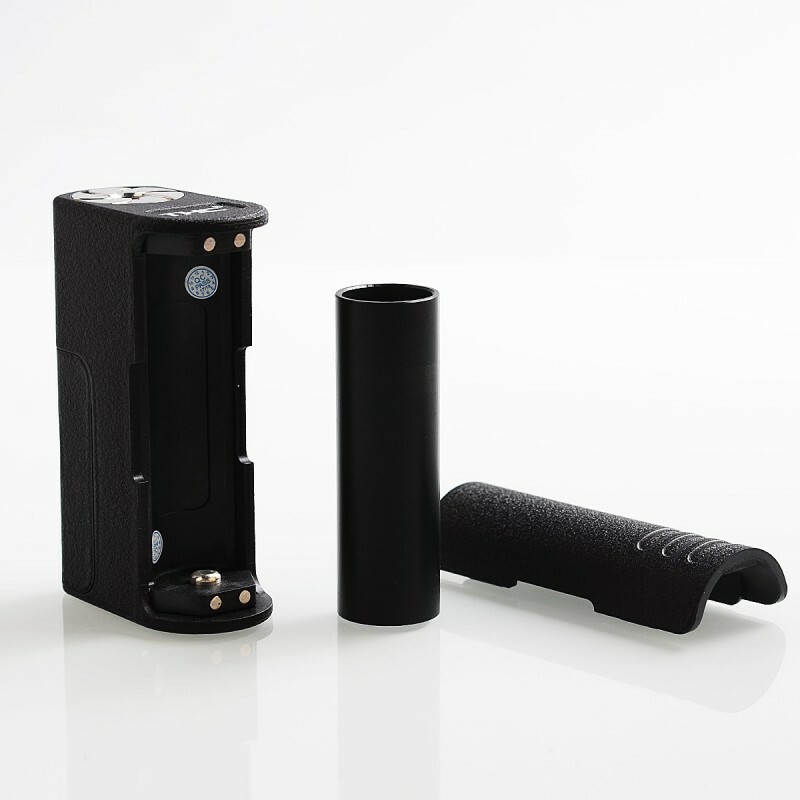 Besides, the mod comes with lockable mechanism to guarantee safety. 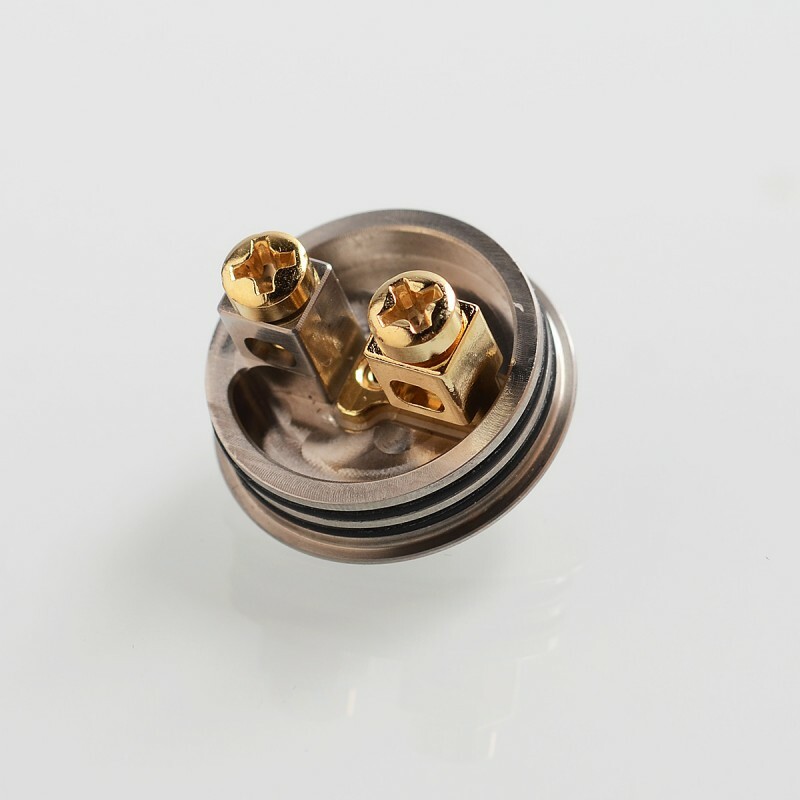 The Thunder Storm BF RDA in 24mm diameter is made from stainless steel and aluminum alloy, with brass bottom feeder pin. 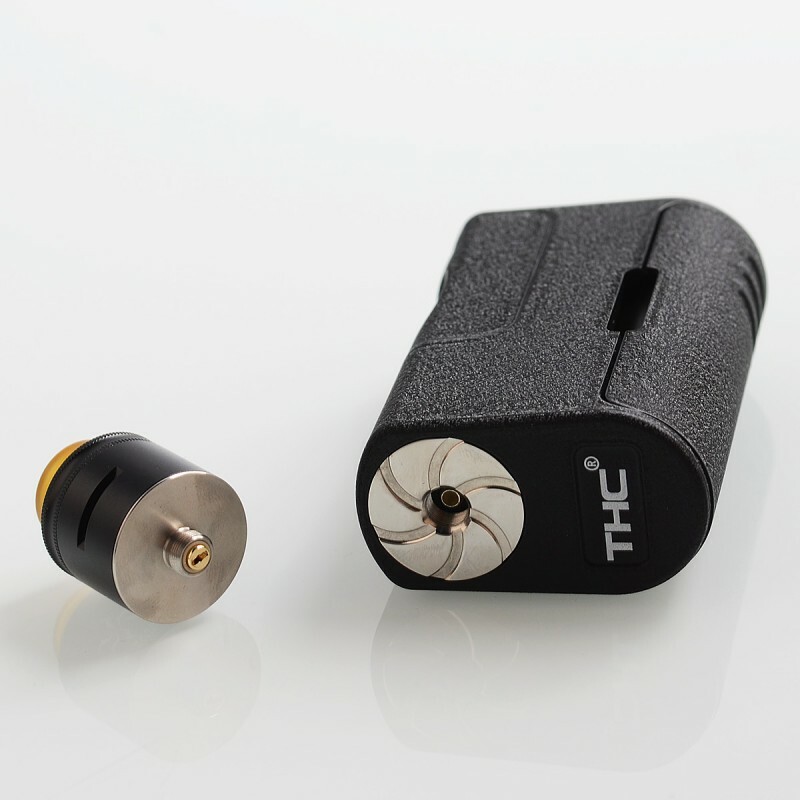 Designed as two post for single or dual coil building, it features adjustable side airflow that you can control it as you like. It comes with a 510 threading connection. I've had my Thunder Storm kit for a few weeks now, and can see this becoming my all day beater. Very Solidly built without any gaps, creaking or door wiggle. Zero rattle with 18650 adapter or 21700 and none in normal use with 20700. Have got to really really shake it to perceive just a little rattle, and a couple of o-rings would fix that, but totally not necessary. Up to 25mm Atty fit. 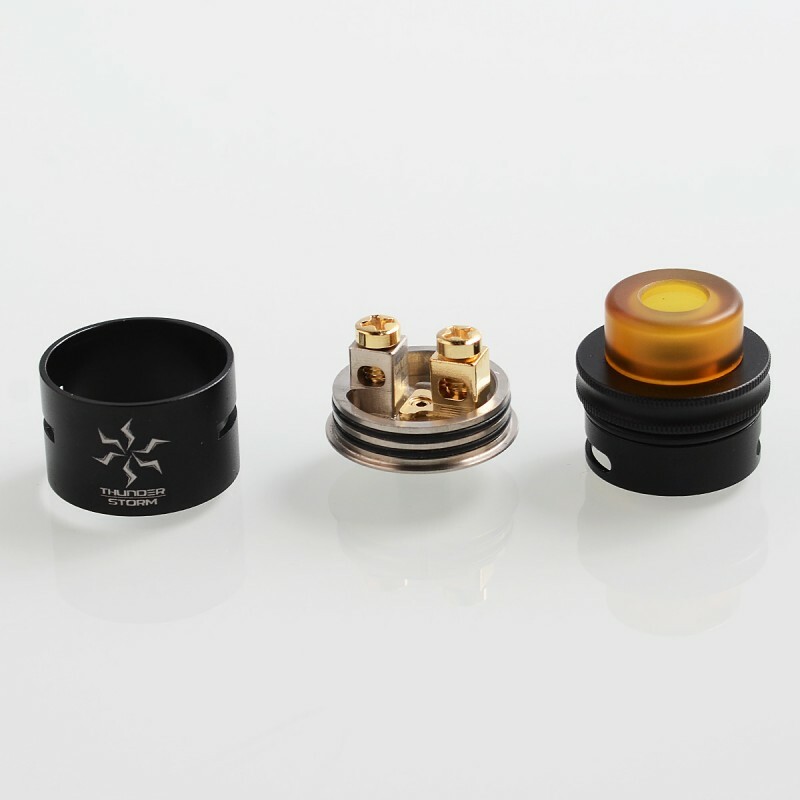 The kit came with an ok rda that you would swap out for your favorite. Rather strangely it came with a spare bottle but without a cap or tube. 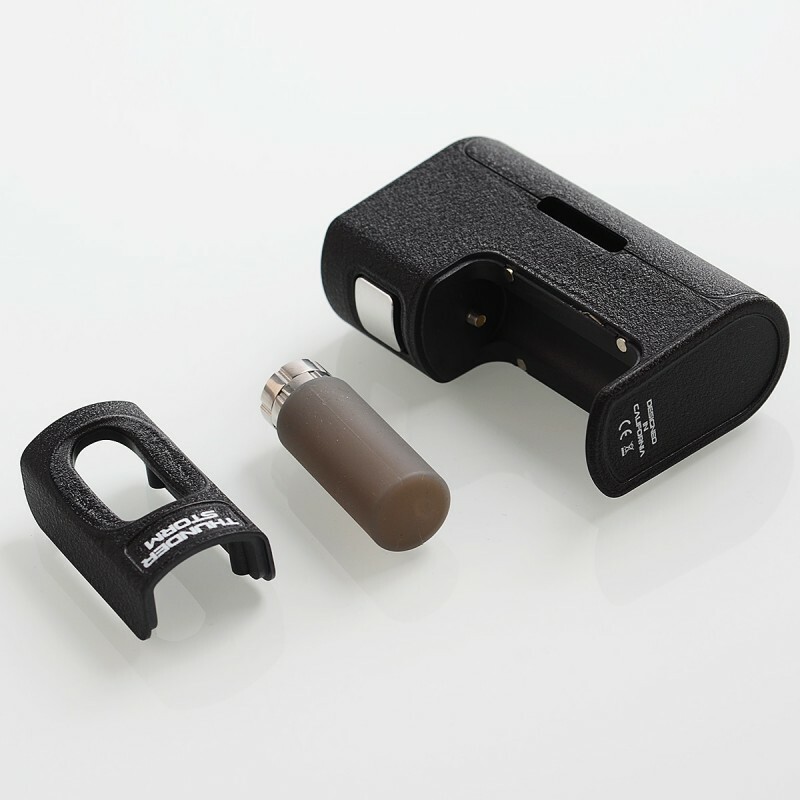 The locking mechanism gives a reasonably good amount of confidence. Overall I would recommend it. Go for the bare mod if it's cheaper and put the savings towards a better rda. The rda has two posts with very large single post holes, with massive 4mm diameter vertical Philips size1 post screws. Spare o-rings, post screws and regular 510 pin. 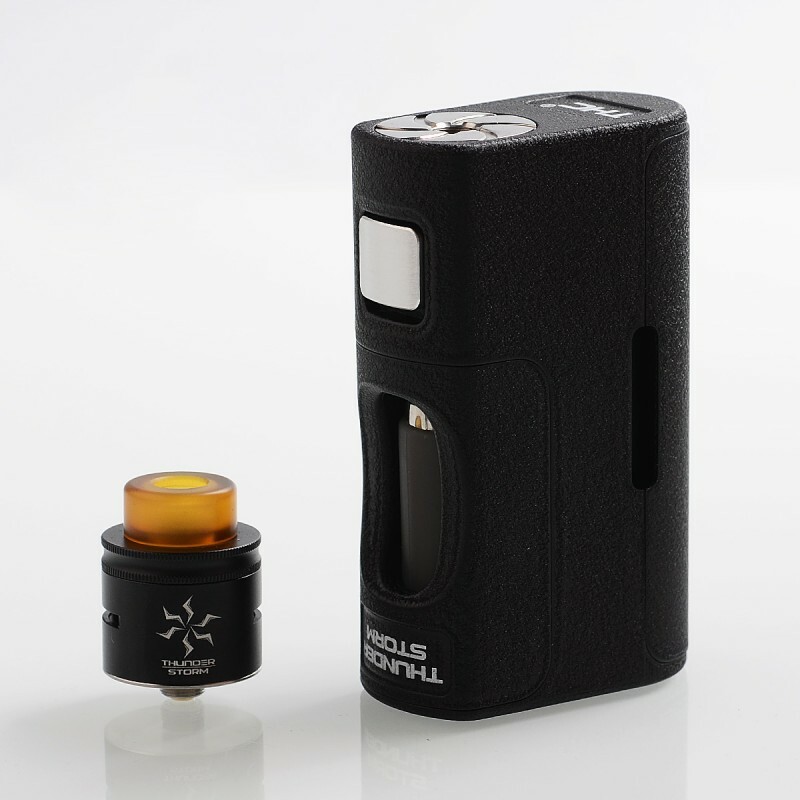 Dual coil only air slots. Smooth and reasonably quiet. AFC top ring pulls out easily and not the most comfortable against the lips. Fairly low profile / height, so decent flavour. 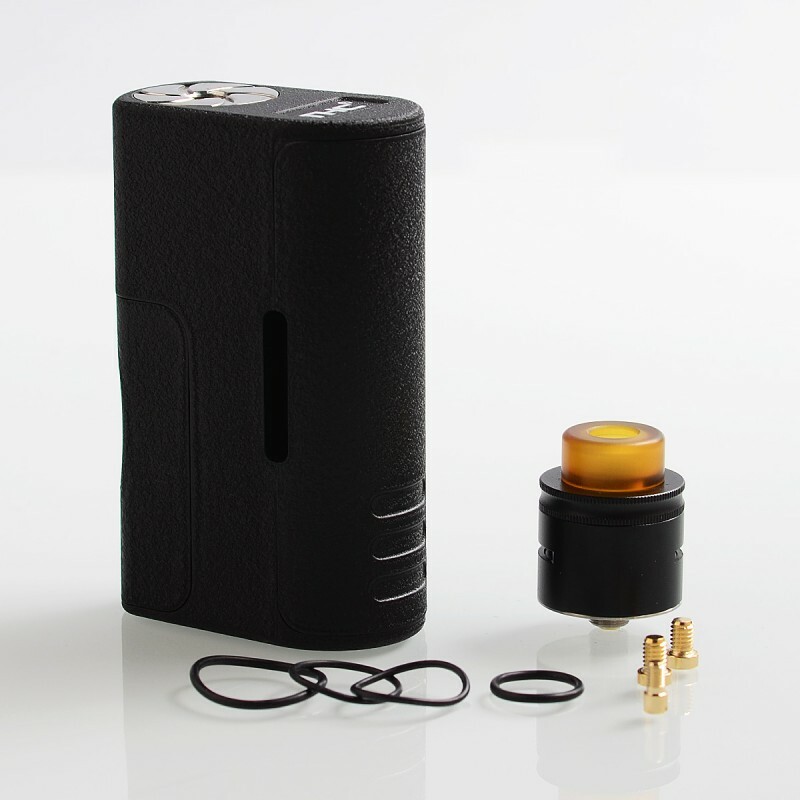 Could over squonk because of relatively shallow juice well, so overflowing from air slots. But the squonk pin is flush with the deck and excess juice is mostly sucked back ok.
Ultem very tight drip tip, but Internal o-ring 810 has good fit with my acrylic tips.